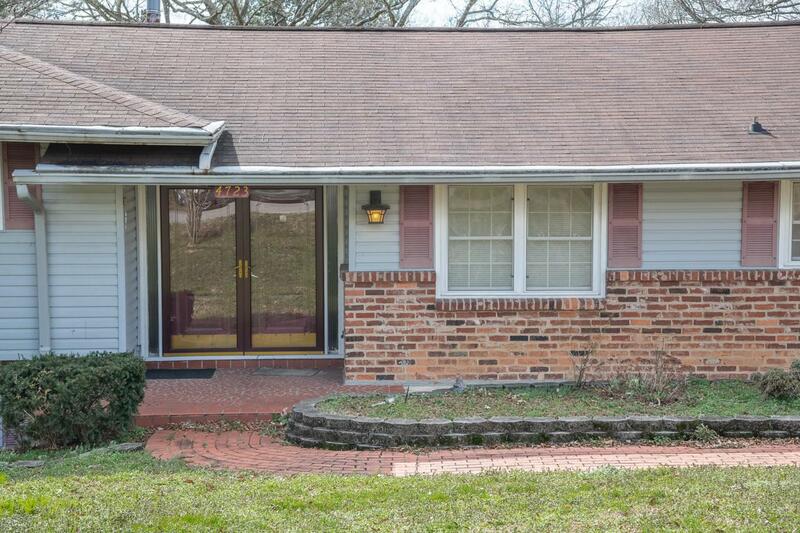 Spacious home conveniently located close to shopping, VW & Amazon. This unique home can easily accommodate large extended families or could be used for a group home setting. 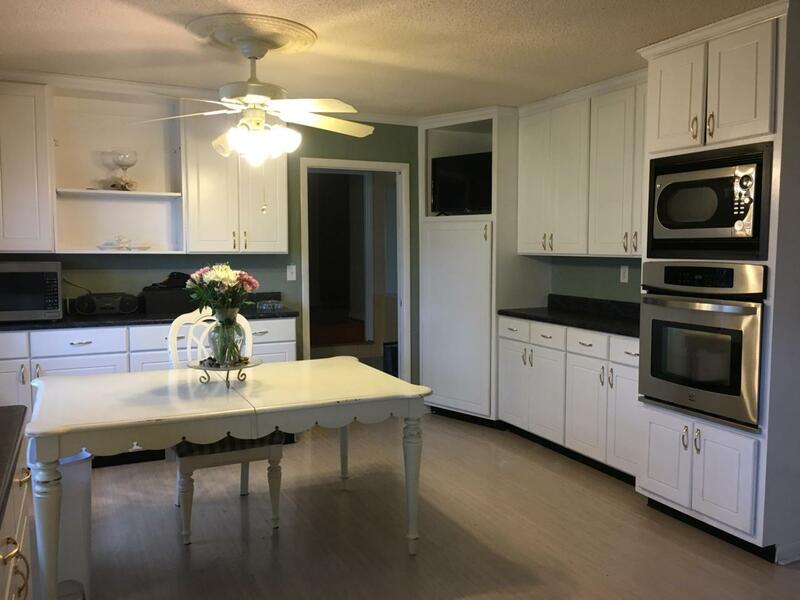 The upstairs kitchen has white cabinets & stainless appliances. 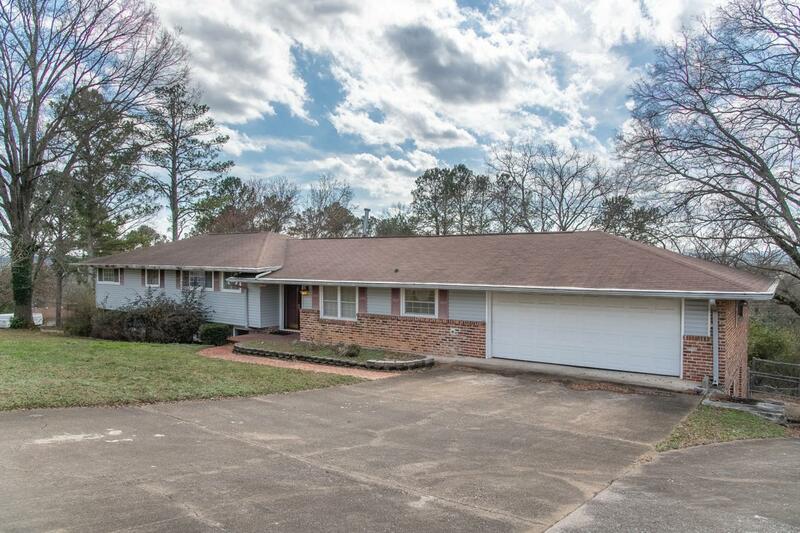 This large home has 5 bedrooms with 5 full en suite baths. Abundant storage is available with many walk-in closets throughout the home. The downstairs has a large den with gas logs fireplace, half bath and a wet bar. There is also a separate living area downstairs with a full kitchen, living room, bedroom & a full bath with walk in closet. A separate entrance is provided along with lower level parking. Enjoy living tucked away on the hill but still be convenient to everything! This home is a rare find & has so many possibilities. Property to be sold as is.The downstairs utility room has washer & dryer hookups along with the utility room in the garage. Solid hardwood flooring is throughout the main level. The entrance foyer & kitchen have Pergo flooring. There are updated vinyl windows throughout the home. The downstairs apartment brings income potential! 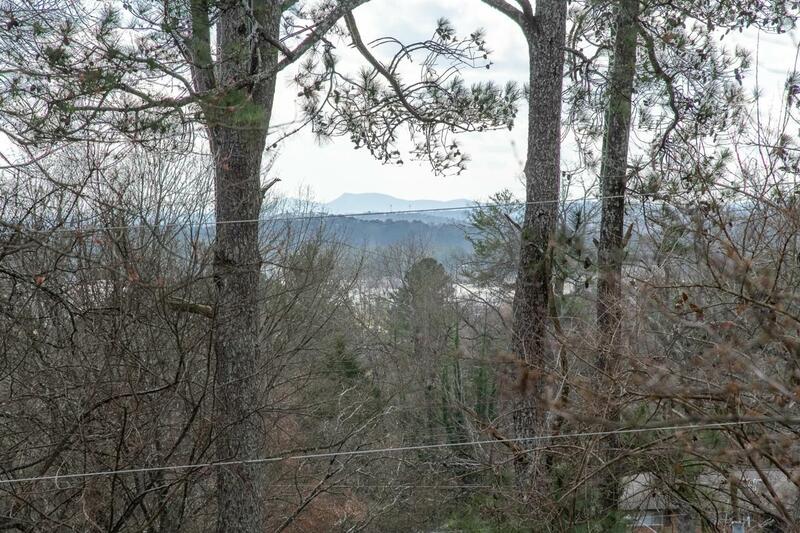 Nice mountain views can be seen from the back of the home. Bedroom Additional Desc Dim Nice Sized Bedroom.